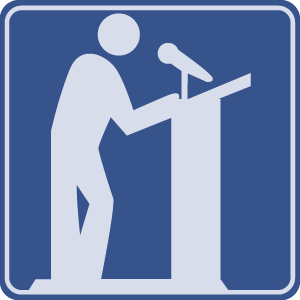 Pastors and politicians have more in common than either will admit in polite company, but there is one thing both readily agree on—to serve in government or pastor a church requires a thick skin. The difference, however, is the pastor must also have a soft heart for the Word of God and for the needs of the congregation. And because pastors work with the spiritual needs of people, they are bound to come under criticism. Toughening up without becoming callous is a tricky balance to find and maintain. 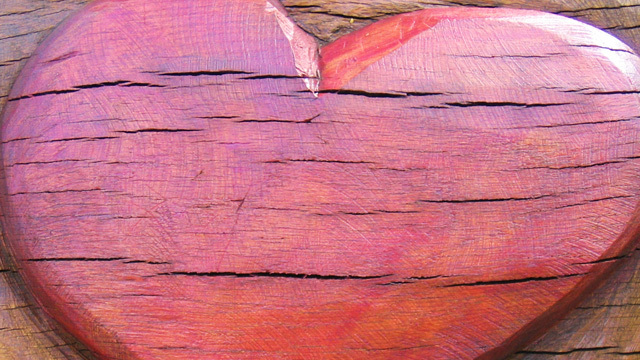 Pastoral work is not for the faint of heart. Insight for Living understands this and is grateful to those who answer the high calling of the pastorate. By providing pastoral resources, including our popular Pastor’s Blog, we’re committed to encouraging pastors in their pursuit of developing a tough hide and a soft heart. Chuck Swindoll lists seven characteristics the apostle Paul exhibited that we can all emulate when facing strong opposition and criticism. Churches are not only numerous; they are varied. Each local church has its own culture. Cults mimic churches and have loyal followers. Is it any wonder that so much confusion exists regarding the church? 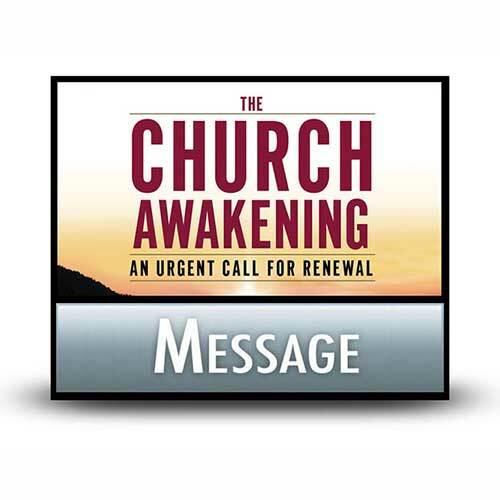 Our idea of church needs renewal. Grinding away at a task—or a relationship—that doesn't seem to be yielding the desired results? Chuck Swindoll has just the words you need to hear to keep working on it. 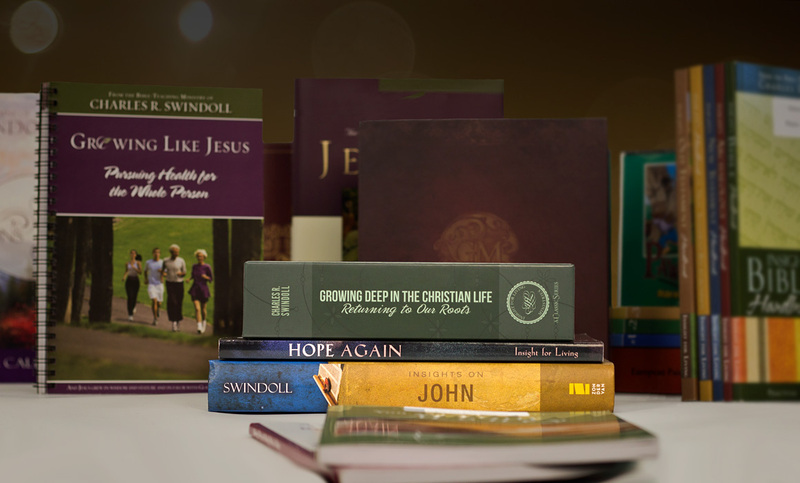 Browse through our complete list of products related to Pastors to find books, study guides, and more to enhance your learning. Browse all resources. Chuck Swindoll reflects with Mark Young on his calling to preach and his 50-plus years in the pulpit. Many things have changed; one thing hasn’t. What is your congregation’s greatest need? The answer may surprise you. But it won’t after you’ve read Paul’s Pastoral Letters a few times. Chuck Swindoll offers seven principles of leadership that were modeled by Nehemiah and that we can each apply immediately to our sphere of influence. 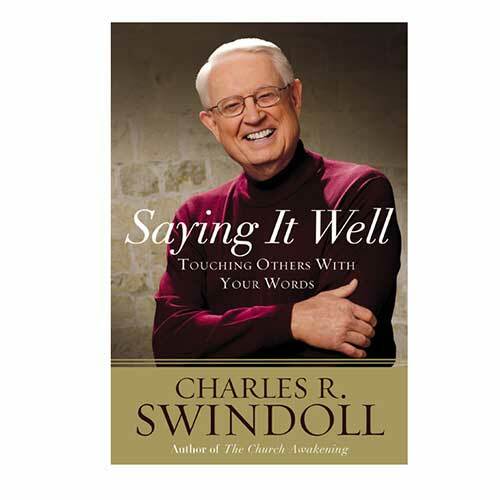 Chuck Swindoll has learned that when people are hurting, they don't need just an accurate analysis and diagnosis. They need tact along with the truth. Scripture is infallible. That’s not open for debate. But when it comes to people, we need to remember never to expect perfection from anyone! What exactly is true teamwork and what does it require? Chuck Swindoll gives a few great examples of teams that worked well together and why they succeeded. When we see the direction the world is headed, we can easily feel like we can do little to make a difference. Chuck Swindoll debunks that notion.